Description **CARFAX ACCIDENT FREE*, **2 MONTHS 3,000 MILES BUDGET CERTIFIED**, *ONE OWNER*, *Routine Maintenance Up To Date*, *Nonsmoker*, Navigation, Leather Seats, Bluetooth, 3rd Row Seating, Tow Package, Suburban LT, Navigation System. Recent Arrival! 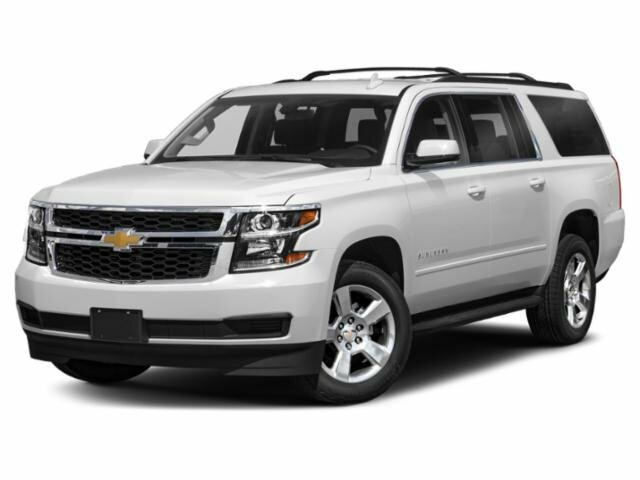 2018 Chevrolet Suburban LT Tungsten Metallic Priced below KBB Fair Purchase Price!